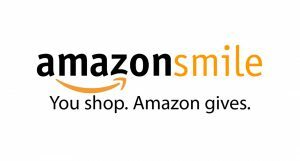 Did you know that Amazon donates 0.5% of the price of your eligible AmazonSmile purchases to the charitable organization of your choice? AmazonSmile is the same Amazon you know. Same products, same prices, same service. But you can support Habitat for Humanity in Monmouth County by starting your shopping at smile.amazon.com! Next PostHabitat in Monmouth hiring for 3 AmeriCorps positions!